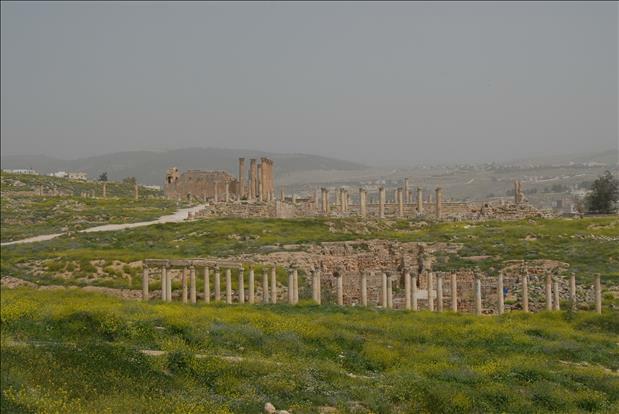 Jerash (also known as Gerasa) is a very ancient city of Jordan located in the north of Jordan about 50 kiometers noth of the City of Amman. 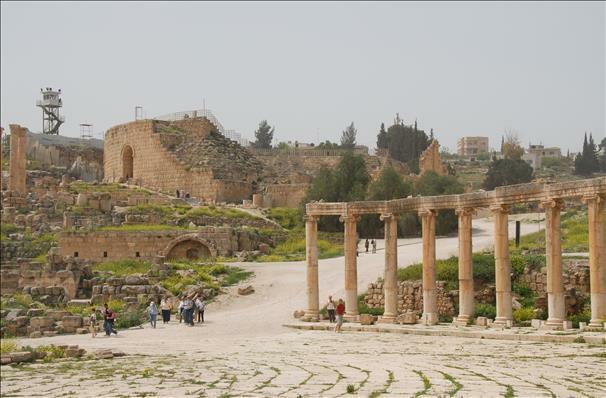 It is the second most popular toured city in Jordan after Petra. 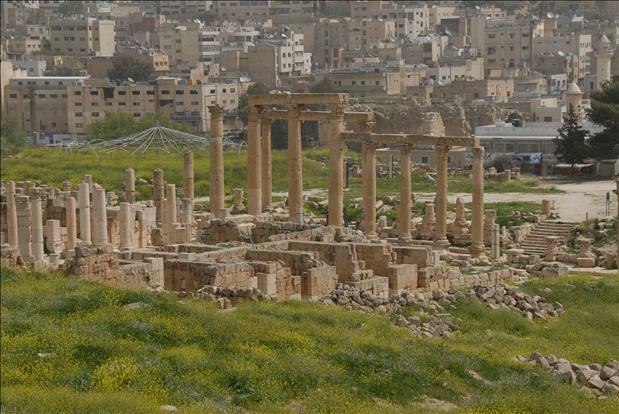 The city dates back to the bronze age with traces dating to around 3500 B.C. 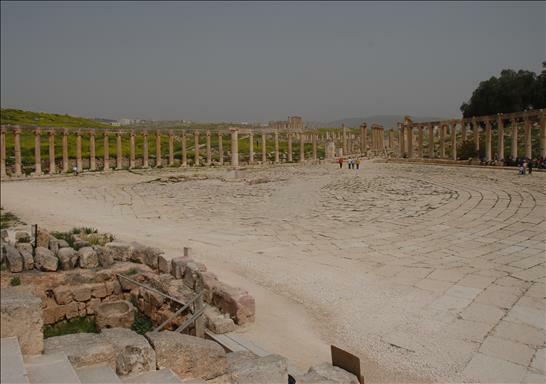 Jerash is known to have been founded by Alexander the Great. 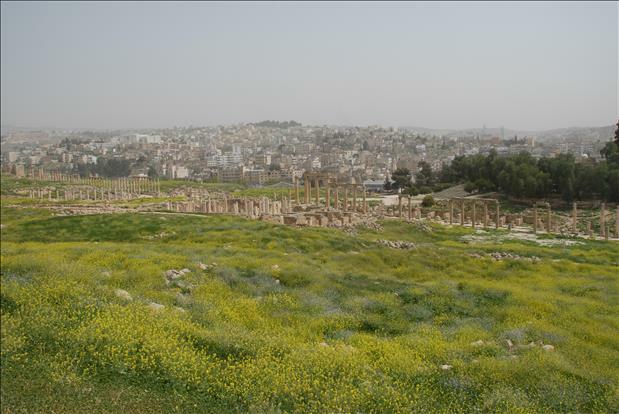 The remains that one notices in the city are from the Roman period when the Romans built various temples and fortresses in the area. 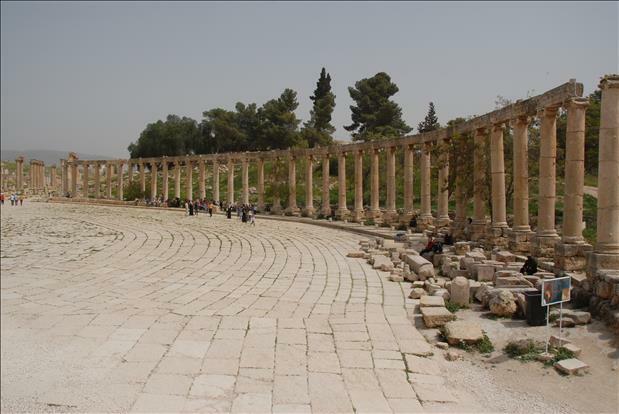 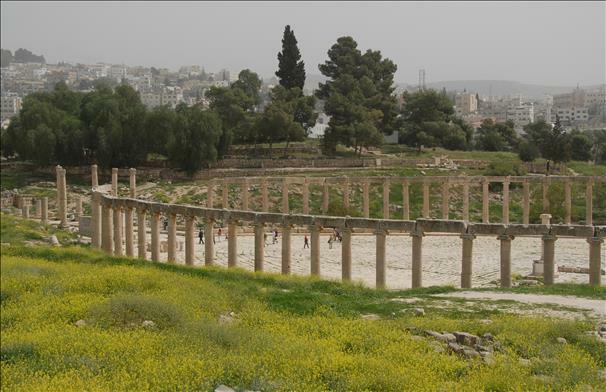 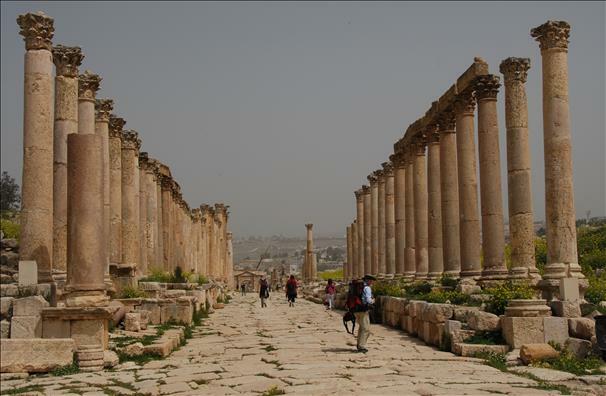 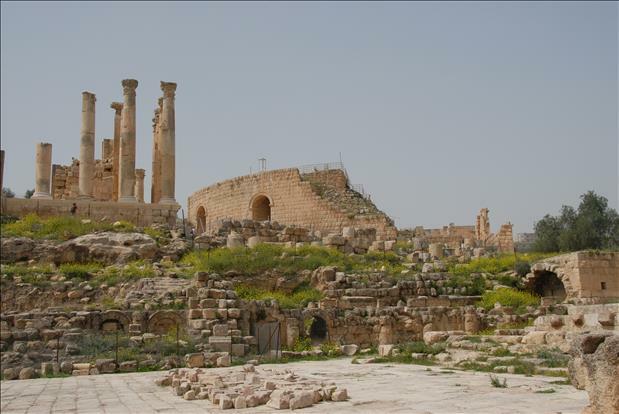 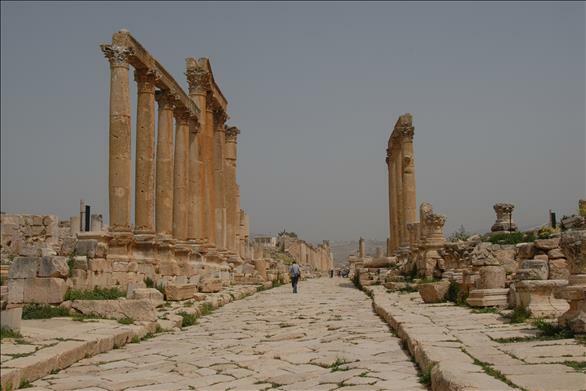 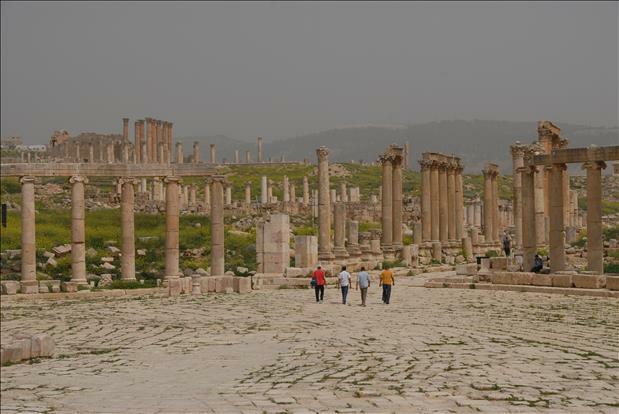 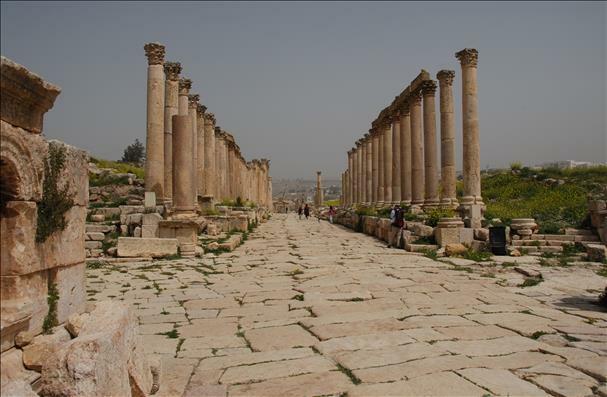 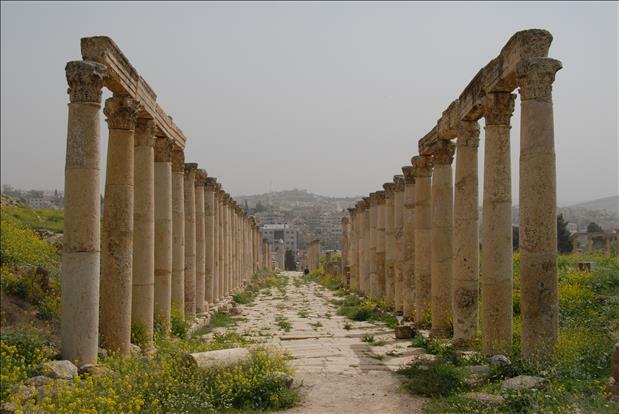 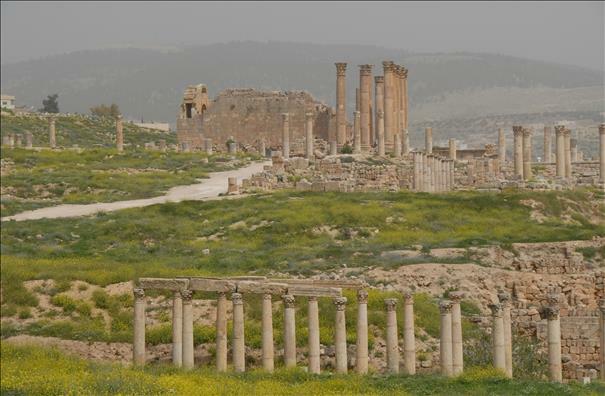 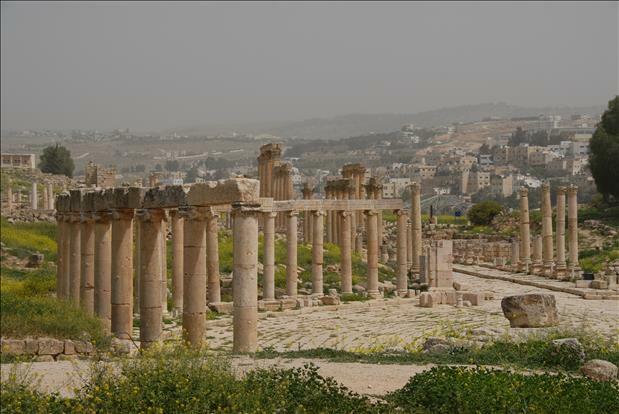 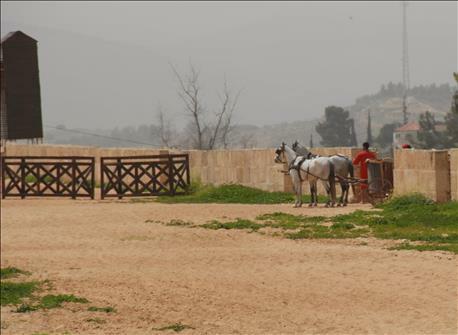 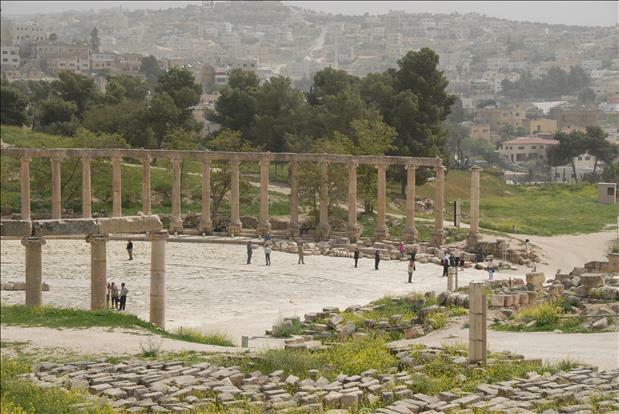 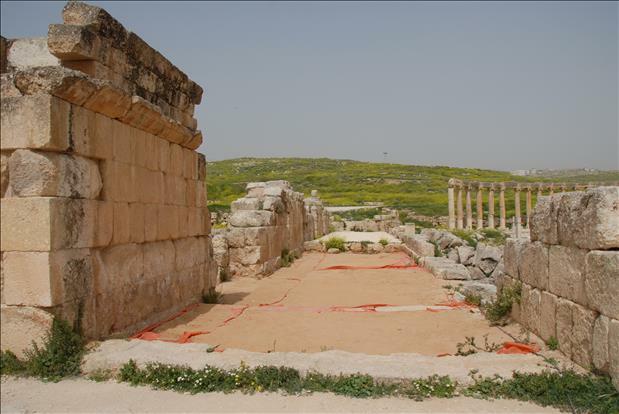 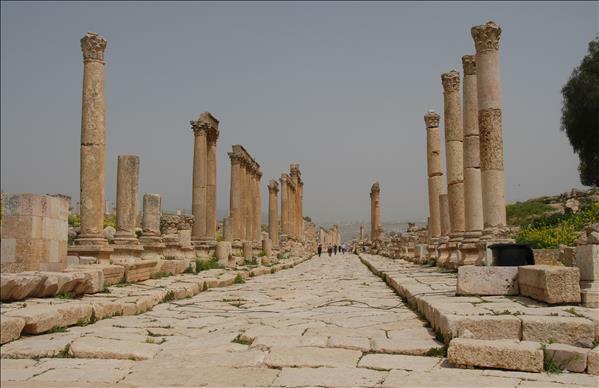 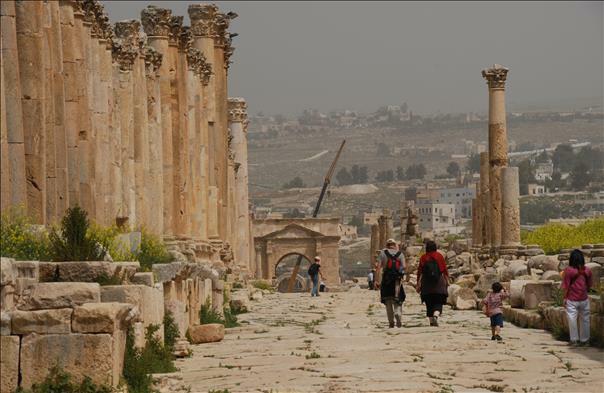 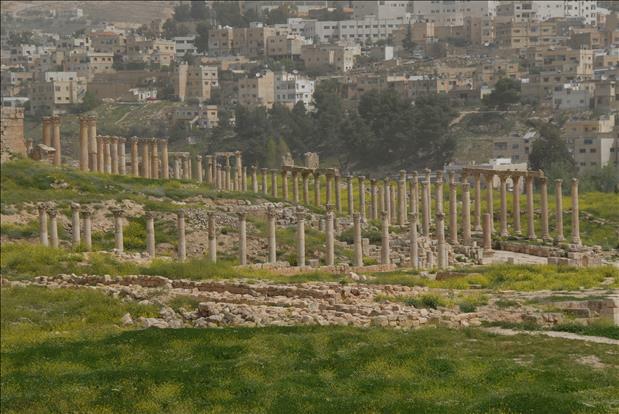 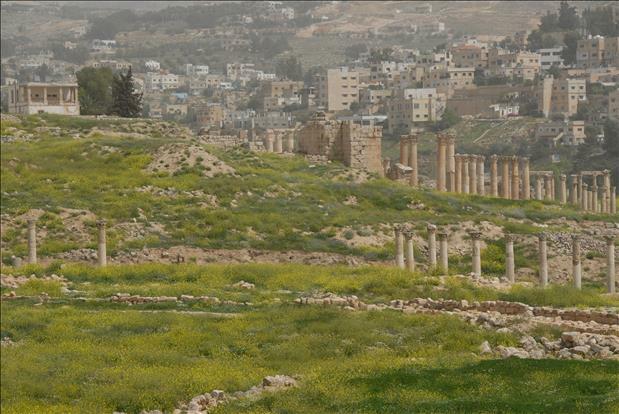 Jerash is known to bring together cultures of the Roman era as well as from the Middle East. 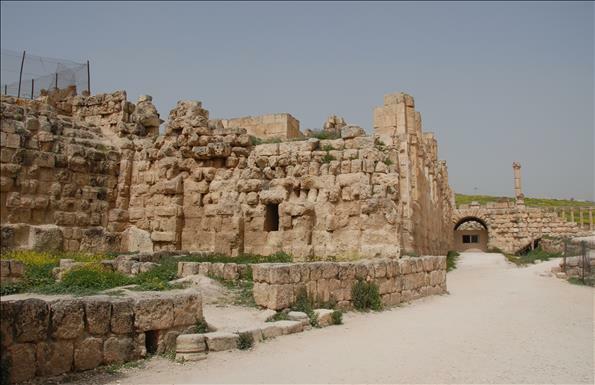 The city started to see a Muslim influence during the times of the Ayyubid, Mamluk Sultanate, and the Ottomans. 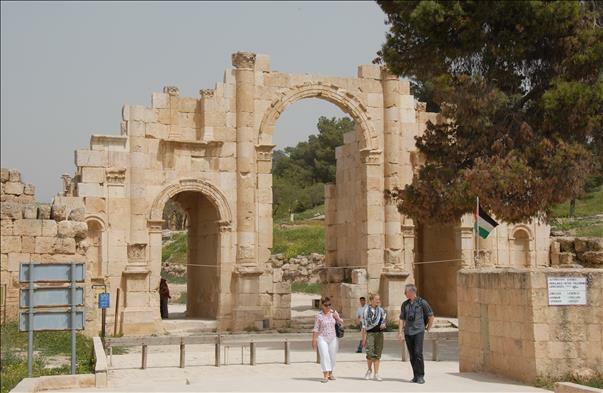 Hadrian’s Arch – Built to honor the visit of Emperor Hadrian to Gerasa. 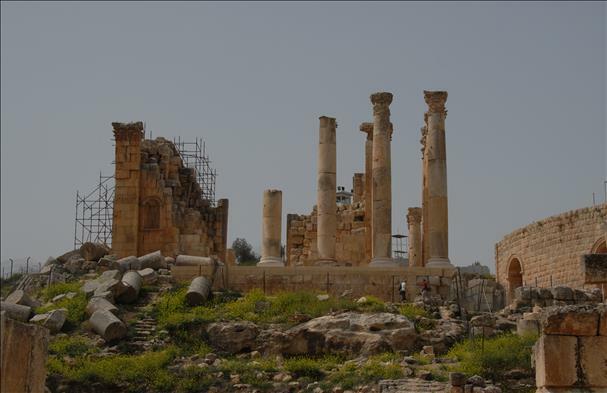 Temples of Zeus and Artemis. 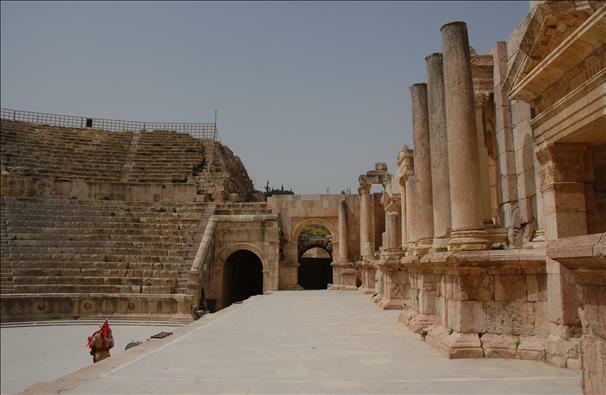 The large South Theatre and smaller North Theatre. 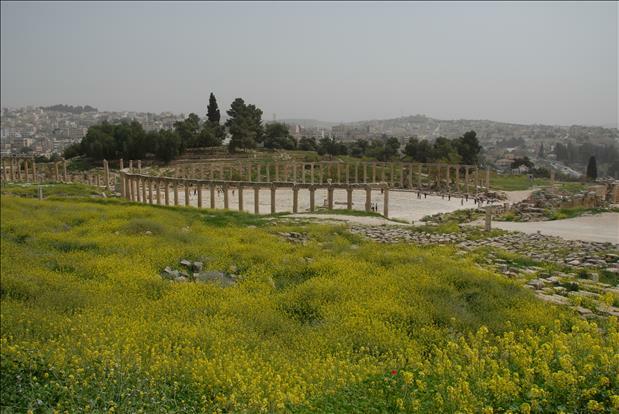 Two large bridges across the nearby river. 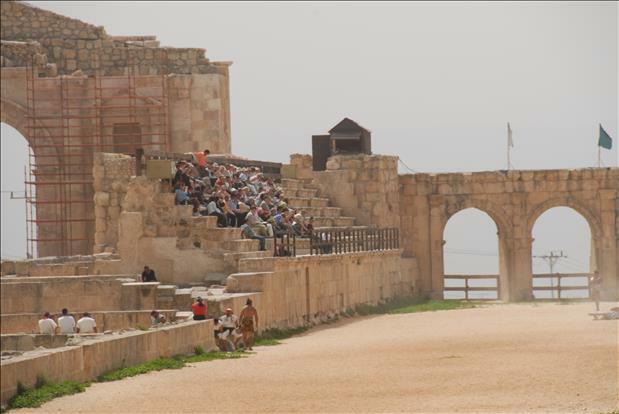 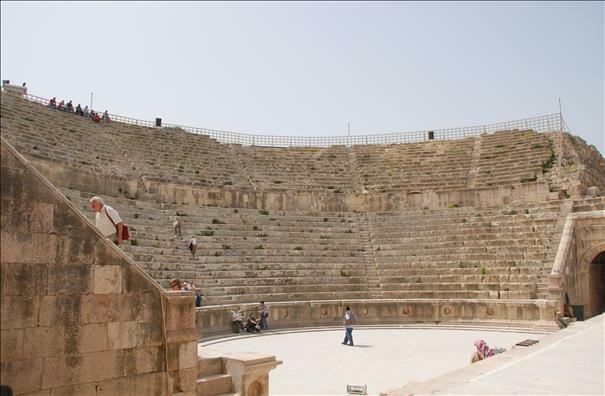 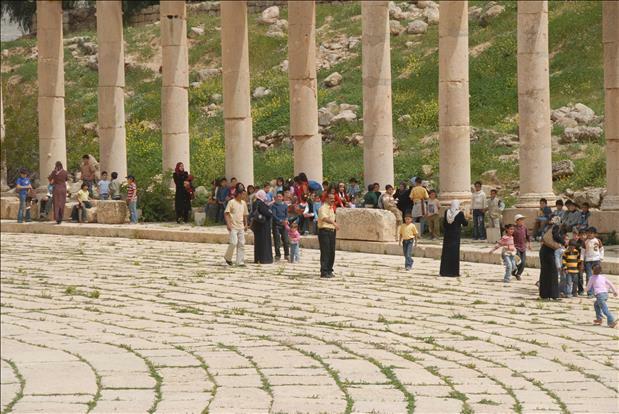 Other things to do in Jerash, Jordan include the popular Jerash Festival of Culture and Arts. 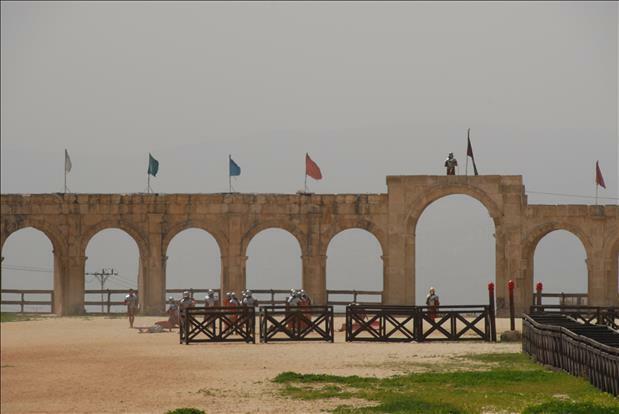 It is one of the largest cultural festivals of the region and is usually held in the month July. 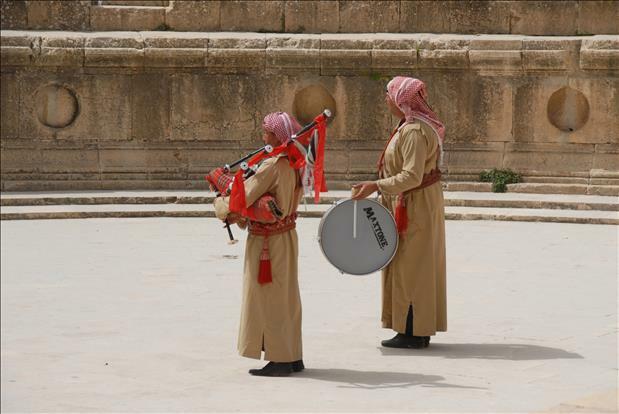 When planning a trip in the summer to Jordan, it would be wise to make it coincide with this festival to make the trip quit worthwhile. 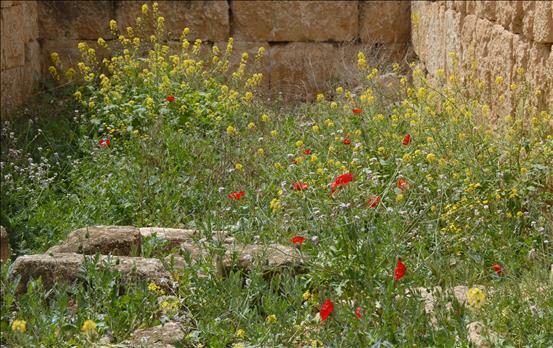 More information on the festival and its dates can be found here. 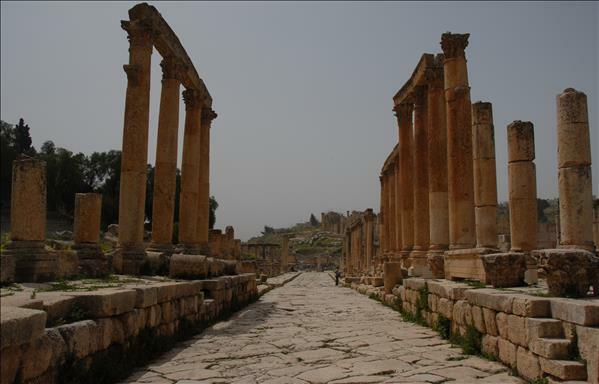 The following are some of the pictures related to the city. 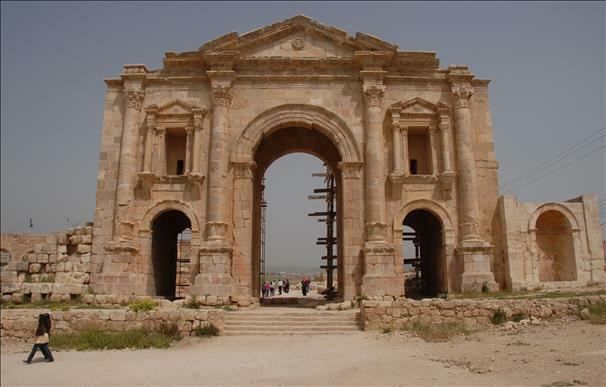 The Arch of Hadrian in Jerash, Jordan.